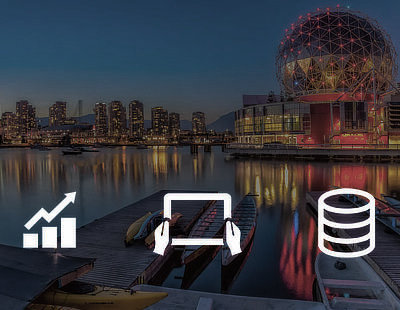 ProductCamp Vancouver | The premiere event for Product Management, Product Marketing, Product Design, User Experience, and Marketing professionals. ProductCamp Vancouver is the premiere event for Product Management, Product Marketing, and Marketing professionals to teach to, learn from, and network with each other. Interested in leading a session? Click here to submit a topic.